“I believe the very fabric of Oregon is made stronger by the contributions of our immigrants, and the diversity of our communities. Portland’s performing arts scene celebrates that sentiment." "If you don't know Milagro Theatre, it's a gem. It formed as a nonprofit organization in the mid-'80s, creating socially conscious, forward-looking theater productions. Today, it is a vibrant channel for bringing Latino culture and experience to life in Portland. 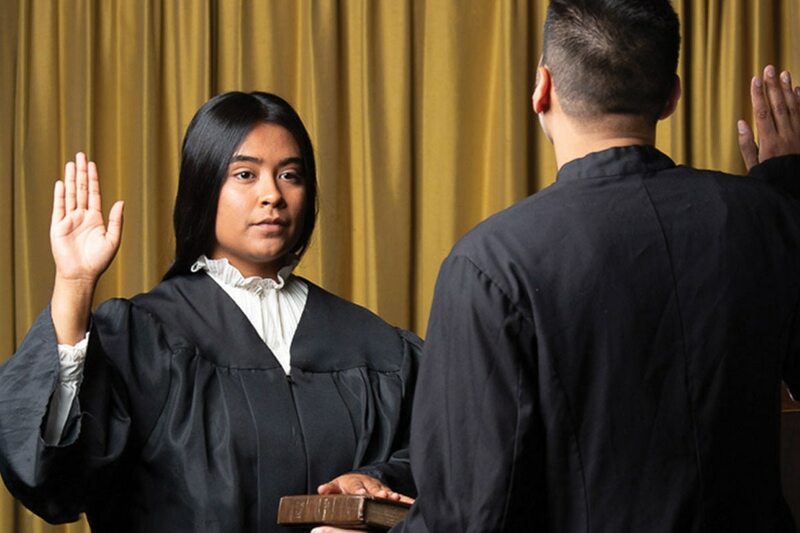 The production of Judge Torres, about the extraordinary life of Judge Xiomara Torres, helps show our youth facing similar, trying circumstances that people like them can and do succeed. "She escaped a brutal civil war in El Salvador. She had the courage to come forward about being a victim of child abuse. She was an undocumented immigrant who persevered to work her way through law school, and it was my honor to appoint her as a Multnomah County Circuit Court judge.